Editors of "Flyway: The Journal of Writing & Environment" have announced that poet Randy Brown is the winner of their 2018 "Untold Stories" contest. The annual competition focuses on amplifying voices from marginalized populations. This year's competition called for poetry, creative non-fiction, fiction, and hybrid forms produced by past and present military service members and family. Brown receives a prize of $250 for two new poems, "Better Hooches and Gardens" and "a chaplain's assistant writes haiku." 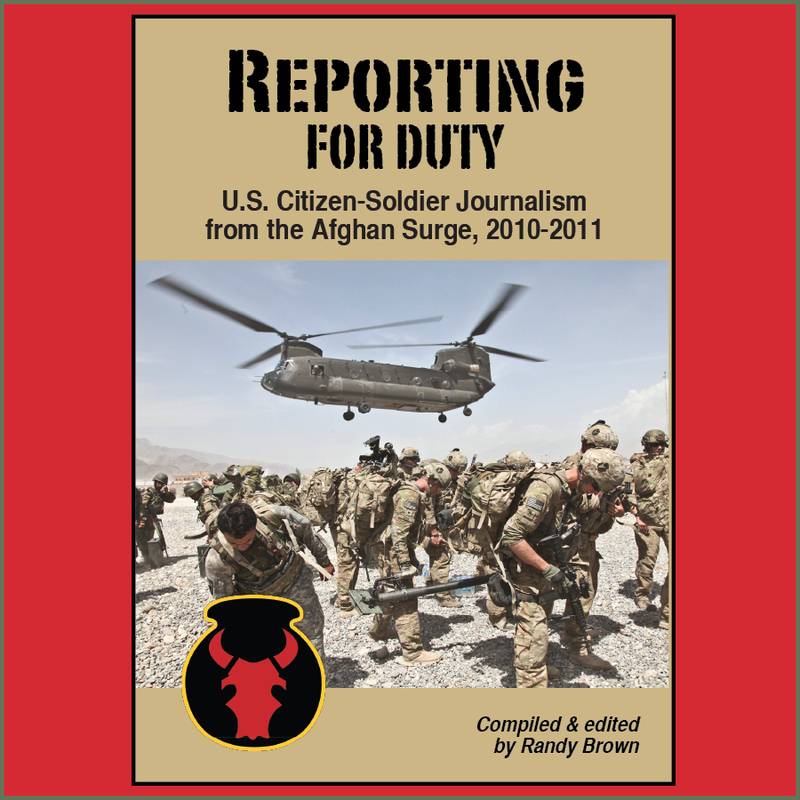 A former magazine editor and 20-year retired veteran of the Iowa Army National Guard, Brown embedded as civilian media with his former unit in Afghanistan, May-June 2011. 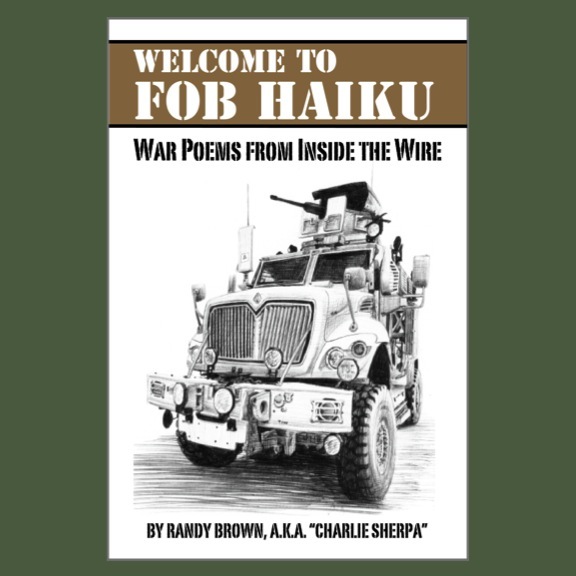 He is author of the 2015 poetry collection "Welcome to FOB Haiku: War Poems from Inside the Wire." Writer and U.S. Navy veteran Travis Klempan received an honorable mention for his short story "No Mere Storm." You can read Brown's winning poems here, and more of his poetry work here. You can also access the Flyway Journal via Twitter here and Facebook here. Based at Iowa State University, Ames, Iowa, Flyway's mission is to "explore the many complicated facets of the word 'environment'—whether rural, urban, or suburban; whether built or wild—and all its social and political implications." "Contests like ['Untold Stories'] and our 'Notes from the Field' contest in December-January help us find new voices that keep our journal filled with interesting and diverse stories, while defraying some of the costs that come with running a non-profit literary journal," the editors write in their announcement e-mail. "[…] The editorial staff was overwhelmed with the breadth and quality of this year's submissions and enjoyed reading contributions from each author." This year, the final judge for the "Untold Stories" effort was poet, memoirist, and anthologist Brian Turner, author of Here, Bullet; Phantom Noise; and My Life as a Foreign Country. The director of the low-residency MFA program at Sierra Nevada College, Turner also recently released an album of ambient music and poetry as part of the Interplanetary Acoustic Team.